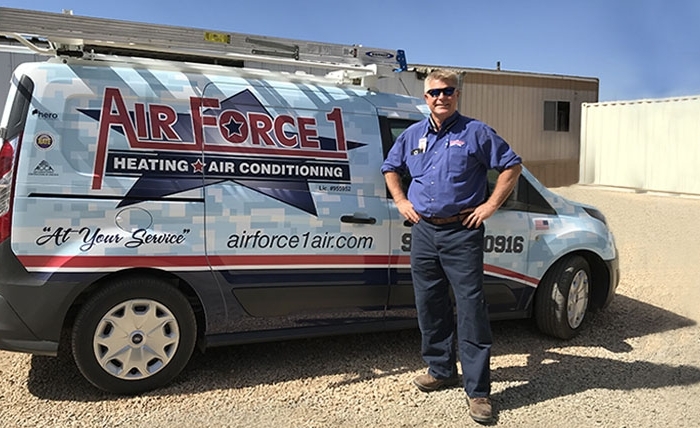 Contact Air Force 1 for Affordable Air conditioning Repair and Maintenance Service for Lennox Air Conditioning in York, Menifee and other surrounding areas. 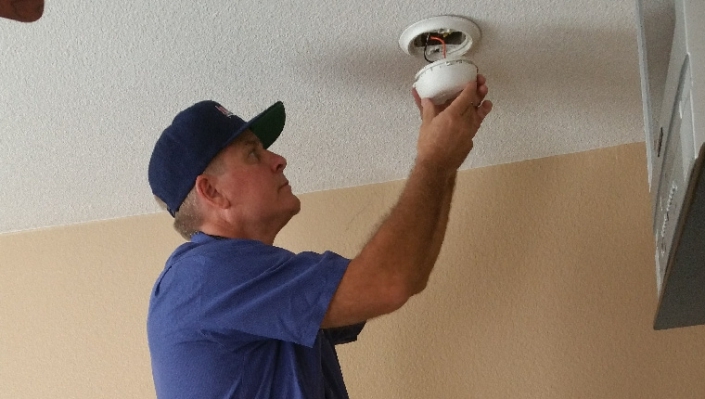 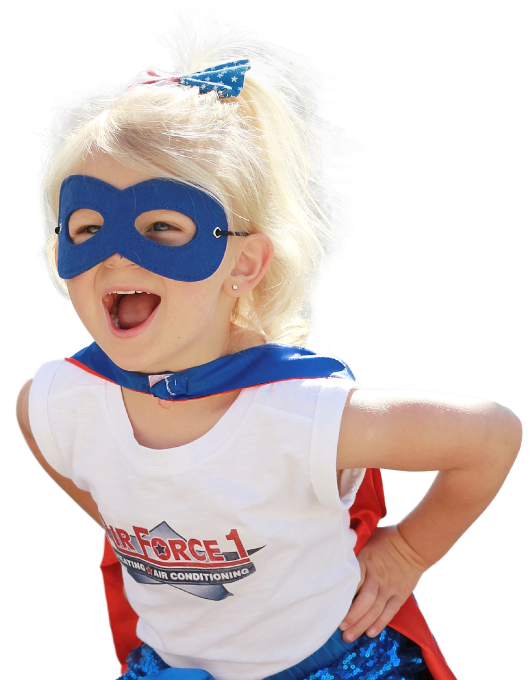 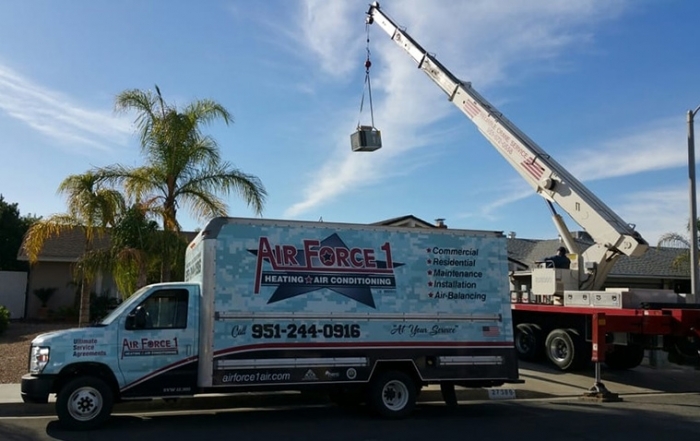 Air Force 1 is the ultimate provider of affordable air conditioning repair and maintenance service in Canyon Hills, Tuscany Hills, and their surrounding areas in California. 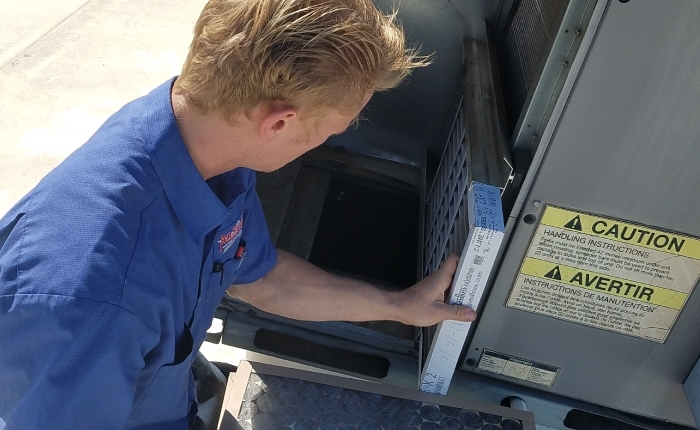 Our effective solutions for Lennox air conditioning, Goodman furnaces, and Carrier products offer our customers worry-free transactions and reliable results at great value. 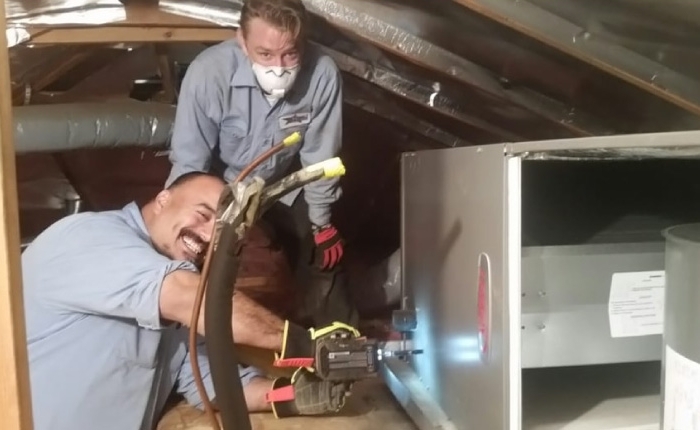 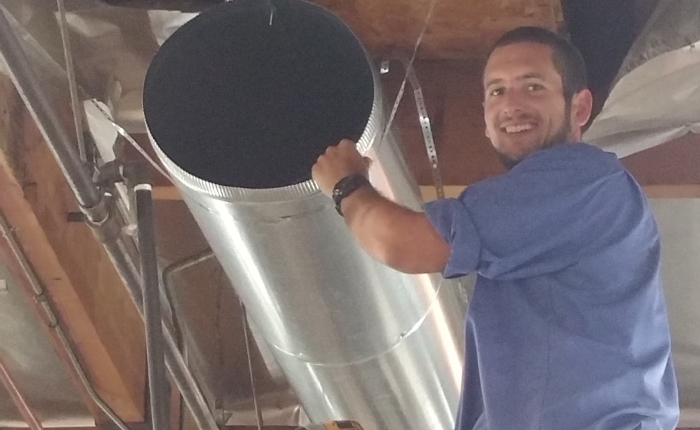 We offer a comprehensive range of residential and commercial solutions that include installation, repair and regular maintenance services of heating, furnace, and air conditioning units. 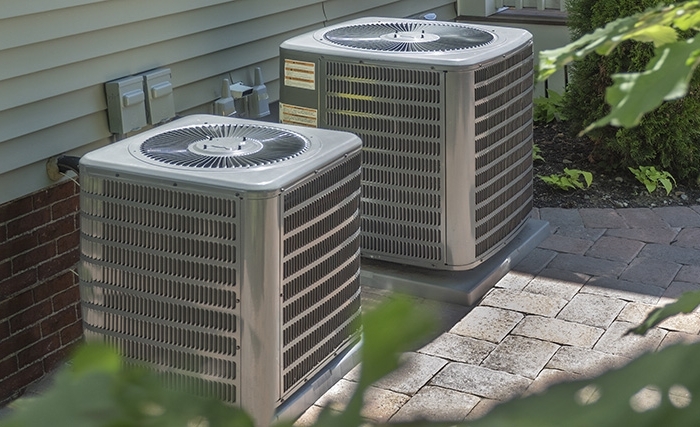 Our specialists can likewise handle products by manufacturers that include American Standard, Trane, York, Coleman, Daikin, Goodman, Carrier, Amana, Ruud, and more. 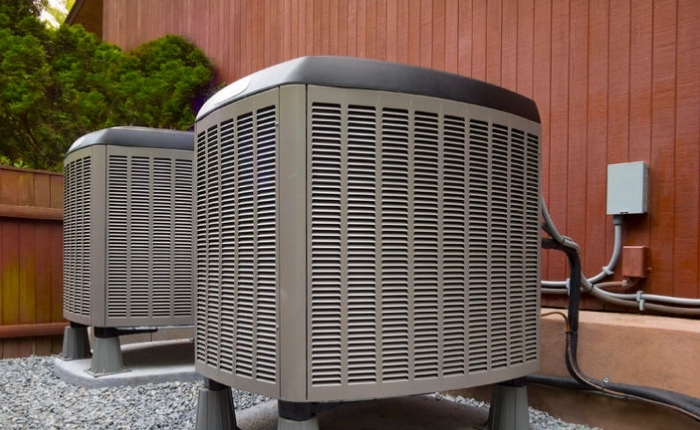 We are likewise an authorized distributor of Lennox ACs, heat pumps, furnaces, and more. 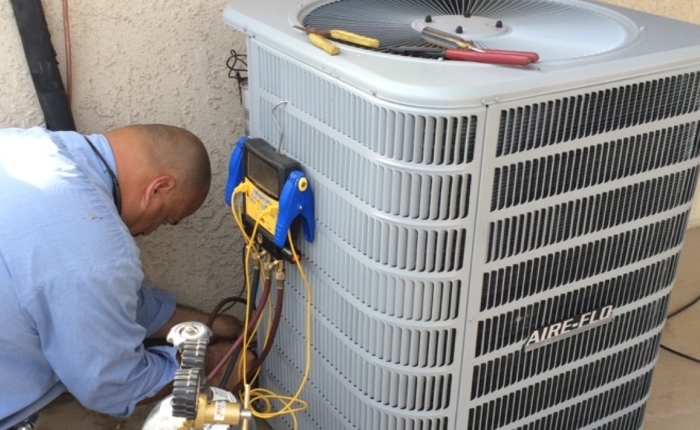 Check out our air conditioning and heating pages for more information on our services. 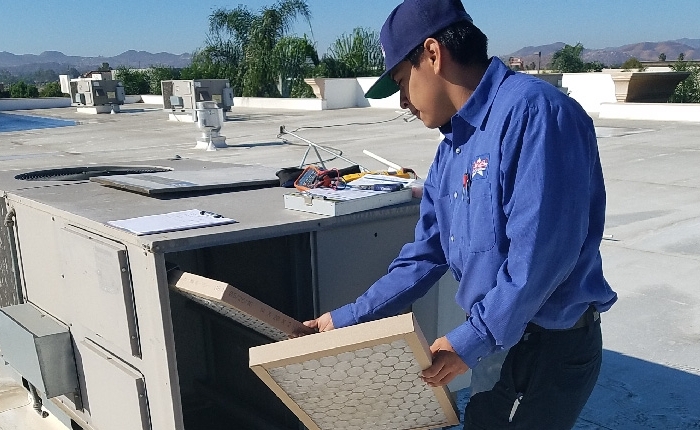 If you want to schedule a service, get a free estimate, or ask us about our company, simply contact us through the information below. 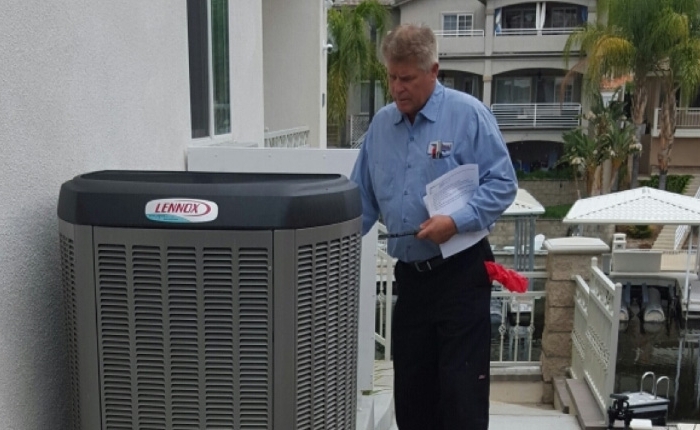 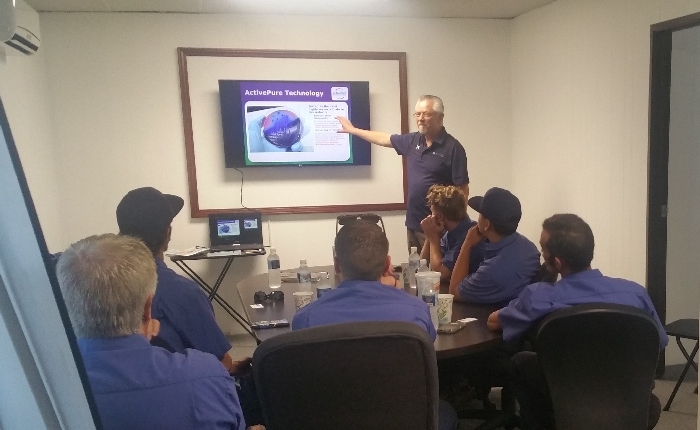 We would be glad to discuss your concerns and provide the ideal solutions for your HVAC needs.